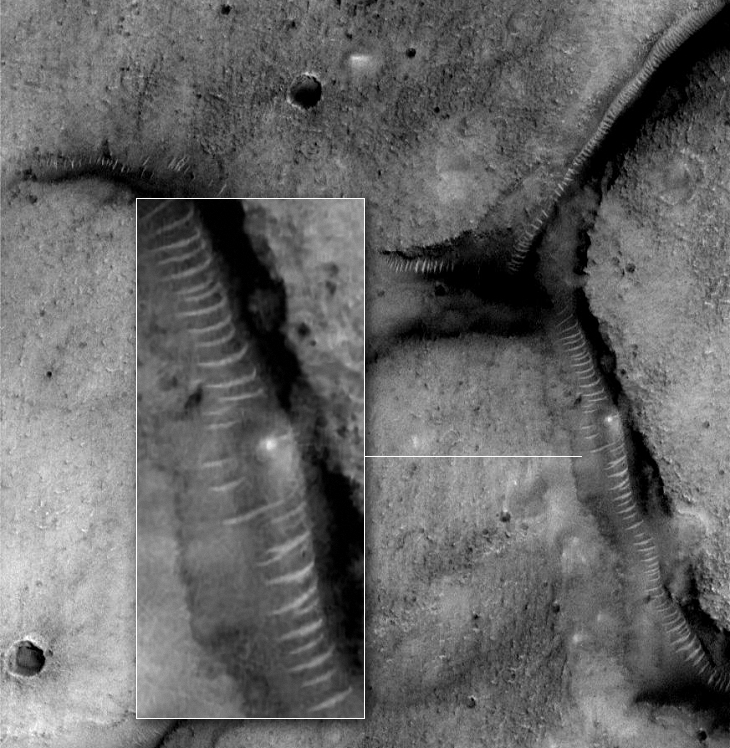 Did Mars Global Surveyor discover what look like glass tubes on Mars? Seen in the NASA image are what appear to be some kind of tube system. Equally spaced arches or ribs about 180 metres in diameter run on the surface and appear to go underground. Are these sand dunes as NASA claims or are these in actual fact artificially constructed structures? Previous PostPrevious Weird Pyramid-Like Structures found on Mars? 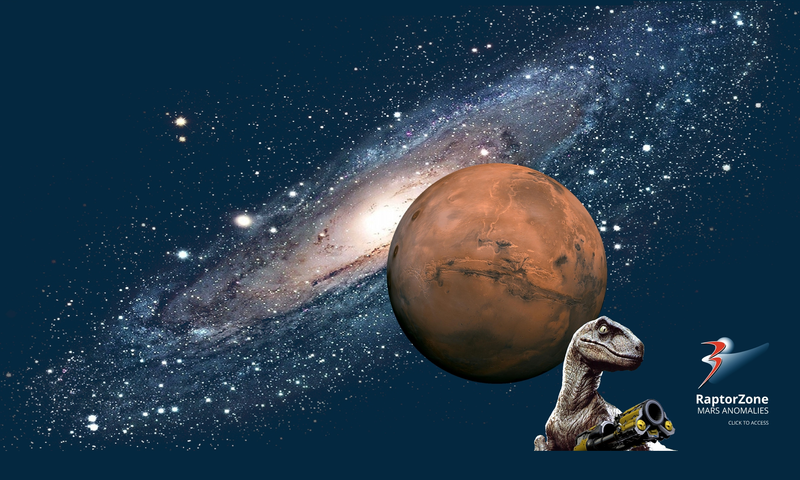 Next PostNext Trees and a formation of crystal shards found on Mars?